The Gold Coast is what’s happening! It’s the top summer destination in Australia. 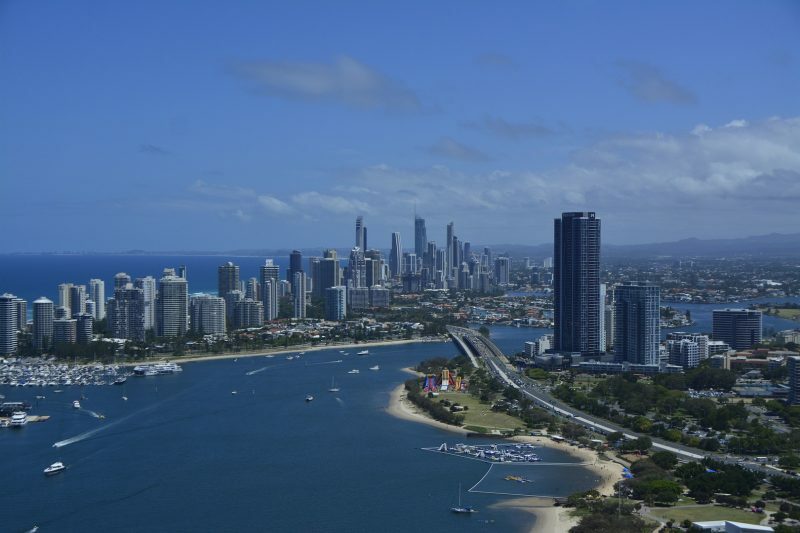 You’ll never be at a loss for things to do or places to go on the Gold Coast. There are always events on the calendar or attractions to see and a plethora of memorable events that are free to attend. Check out 10 of the Gold Coast’s events worth attending over summer. The international fireworks and the pyrotechnic show is one celebration you don’t want to miss while visiting the Gold Coast. Australia hosts this rivalry of pyrotechnics for the third year in a row at Surfers Paradise. Bring the family… it’s free – or combine it with a cruise around the Gold Coast and Surfers Paradise waterways with Coasting Around. Tourists come to see and pay tribute to a nostalgic time and place. Experience the legendary music and tones of some of the greatest composers that ever lived. This is a ten-day affair that’s available to the public at no charge. You can purchase seats for this event to watch these extraordinary artists, including the Ultimate Elvis Artist Contest. Bring the tribe and enjoy your day. It doesn’t get any better than a date with one of the Gold Coast’s beaches. The shoreline is phenomenal. Thankfully, there’s no rule which says you must be a surfer to have a great time on the beach. Can’t decide on which beaches to visit? Broadbeach, Coolangatta, Kirra Beach and Main Beach are some of the favourites among visitors and locals alike. Combine the day at the beach with an afternoon’s shopping at nearby Harbourtown in Biggera Waters. Spoil yourself with some lingerie from Simone Perele or world-class Armani Outlet. They hold this event each year, and some believe it to be one of the free festivals well worth the wait. See various blues and soul music entertainers at numerous stages. The shows run for four exciting days in May. August sets the stage for yet another free and fabulous event throughout Broadbeach. All beach lovers and jazz fans are welcome to attend this outdoor concert packed with plenty of activities and festive musicians. If you come all the way to Australia’s Gold Coast and don’t visit Fraser Island, you’re missing out. The name K’gari means miles of paradise, striking white sandy shores, and pristine waters. What makes it so unique? Few residents call it home, rainforest thrives on top of the sand, and the dunes are over 700,000 years old. Spit shine your boots, brush off your cowboy hats and come on down! Take your posse on over to the Groundwater Country Music Festival for an unbelievable three-day celebration. Since 2013, the free festival has advanced to admit over 35,000 country music lovers in attendance. If you ever wanted to compete in an endurance test, try the 96km Kokoda Challenge. They will hold it on the Gold Coast yet another year. The challengers deem the course one of the fiercest in Australia so bring your A-team. Expect to hit the checkpoints after descending a vertical climb of 5,000m and a few winding tracks. Springbrook has some of the most impressive subtropical rainforests, mountain streams, and a jaw-dropping skyline. You are welcome to bring the family and camp out. You should book ahead and secure your permit by paying a small fee. Every state and country is known for a famous restaurant, and Australia is no different. When in Surfers Paradise, pull up a chair at one of the best breakfast eateries in Burleigh. For example, Stones Throw Cafe is only about a 20-minute ride from the beautiful beach and well worth the drive.